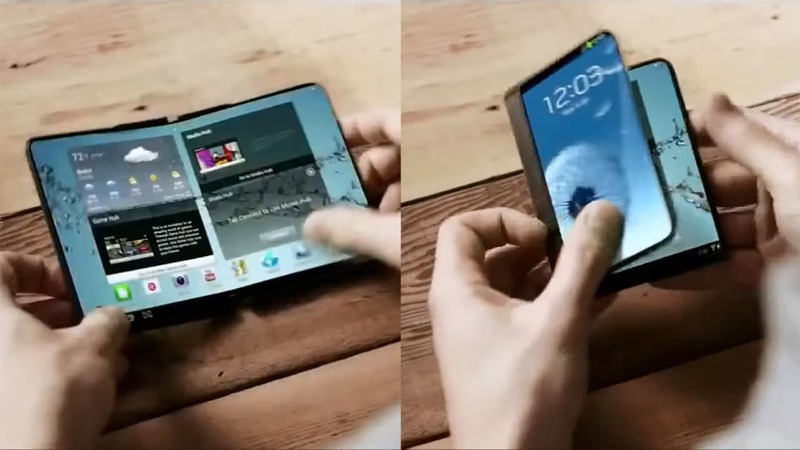 Remember that foldable phone Samsung showed off in 2014? 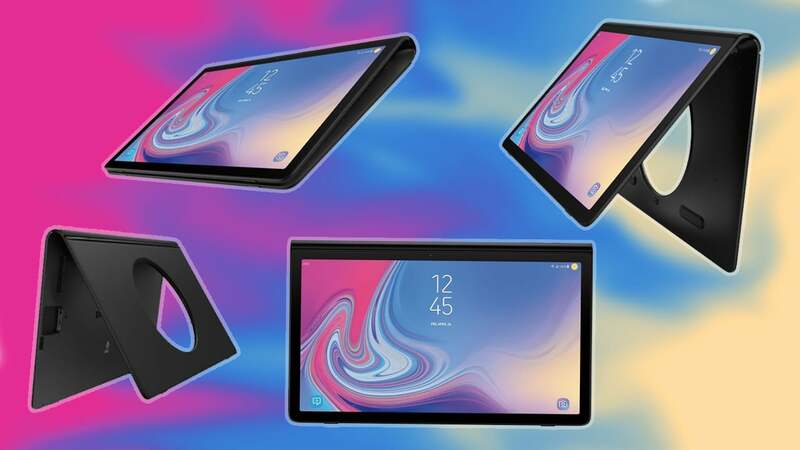 No, not the W2017 launched just a couple of months ago, but the concept device that was flexible enough to transform from a pocket-sized phone into a 7-inch tablet. 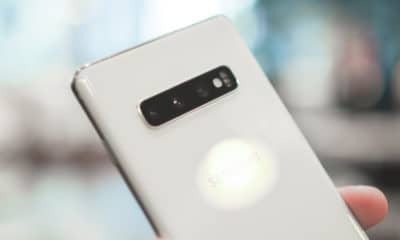 Its buzz was revived recently when Samsung was found to have filed patents in the US for a “clam-type smartphone.” In typical competitive fashion, rivals Apple, Microsoft, and LG have been filing similar patents for their own bendable handsets. Now, sources claim Samsung could begin small-time production for this so-called “Galaxy X” during the fourth quarter of 2017. This goes against reports from last month saying production would start in the third quarter of this year. 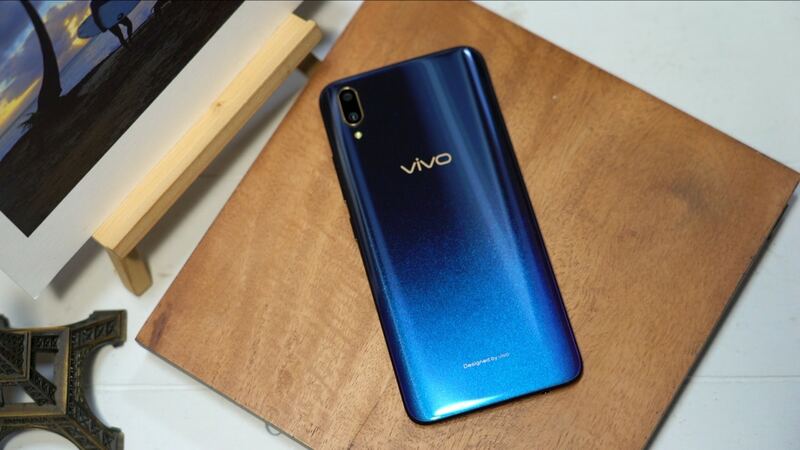 Technical issues are apparently the cause of the delay, referring to the poor reliability of the polyimide-based plastic cover needed to make the phones flexible. Since this vital material won’t become dependable enough until the first half of 2018, we’re looking at the second half of next year for mass production. 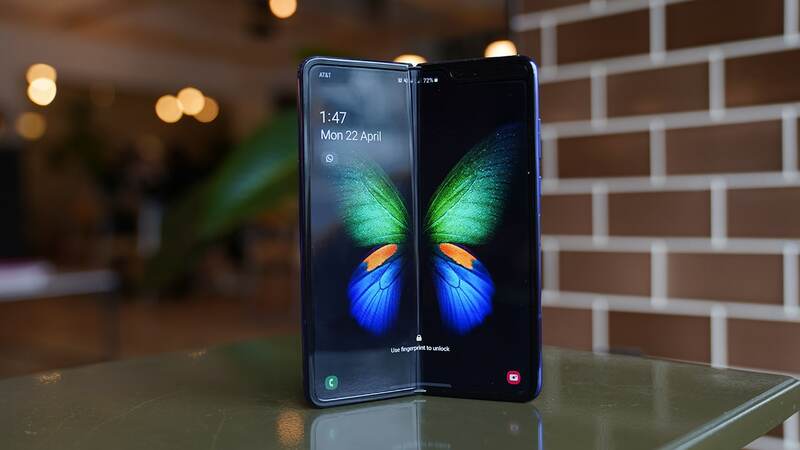 Flexible display technology isn’t exactly new; OLED displays with plastic components have already made it into phones like the LG G Flex series, which even had a self-healing body. The execution will be different this time, and could set the trend for smartphones released in 2018. This year already has bezel-less designs as the current fad. Additional rumors cite Samsung showing off another sample of the Galaxy X at Mobile World Congress later this month, but we wouldn’t hold our breaths, especially since we’ve yet to see the Galaxy S8 in person.